Finally arriving in the wake of the hardtop new shape Mini is the new Mini Convertible. Performance is unchanged, but the main difference we noticed when casting our eyes over the figures was a big improvement in fuel economy – both Mini Cooper and Cooper S will now cover an extra 11 miles for every gallon of fuel. It looks much like the old model but there are a number of subtle changes. Most noticeably the rear roll hoops are now hidden away only popping up if the car should roll over. 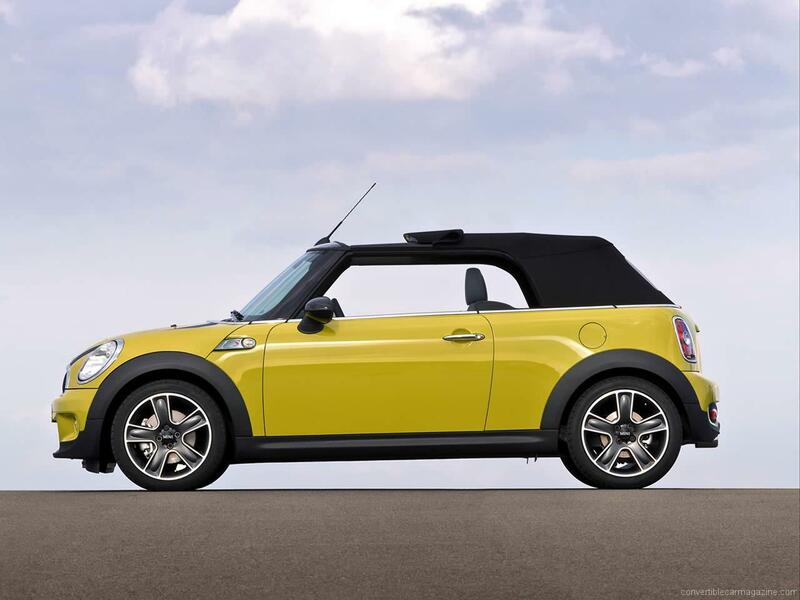 The new Mini One Convertible fills the lower price point and provides better economy while keeping the fun factor. It proves great value for money for a well built and fun to drive convertible. The 6-speed automatic transmission option seems surprisingly inefficient when some competitors post figures that better the manual alternative. 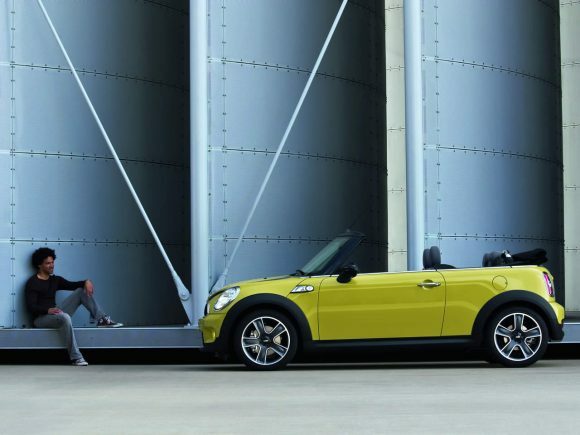 The Mini Cooper Convertible is the most popular choice in the range thanks to the boost in performance over the standard One model. The Mini doesn't disappoint as a driving machine; this is one car that is as fun to drive as it looks. 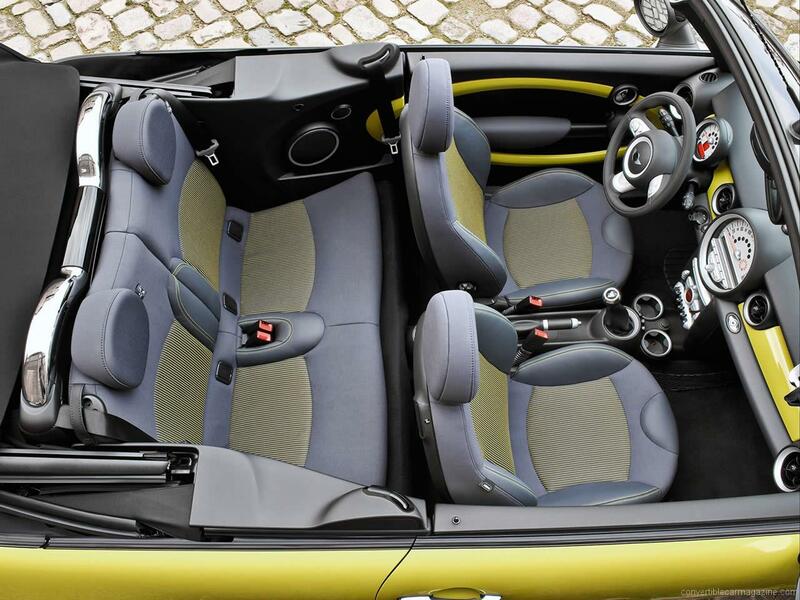 It is also refined and quiet when cruising thanks to a good quality, quick folding lined fabric roof. Drivers looking for a characterful performance car with city-car proportions will love the Mini Cooper S Convertible. 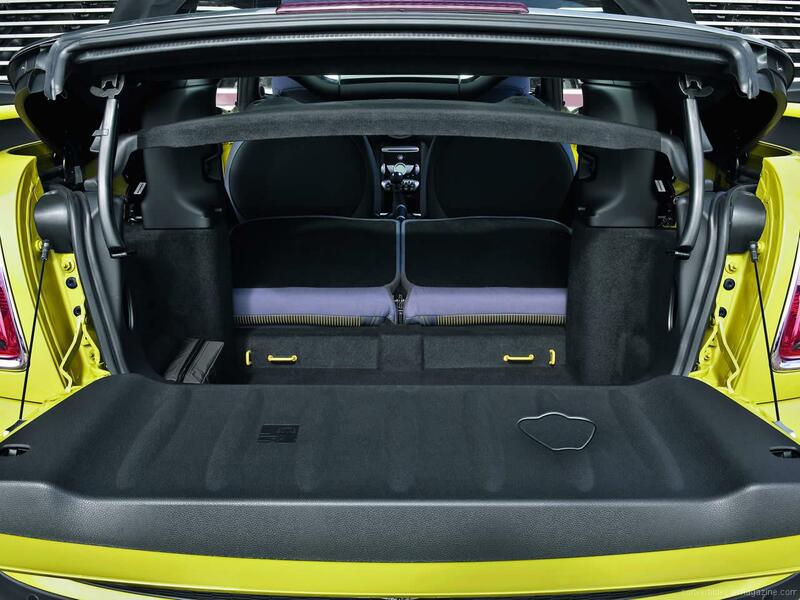 The turbocharged engine make it a zesty performer with a true hot hatch feel while the sports exhaust provides a great soundtrack. It also comes with the renowned Mini go-kart-like handling and great build quality that have made the Mini brand so popular. 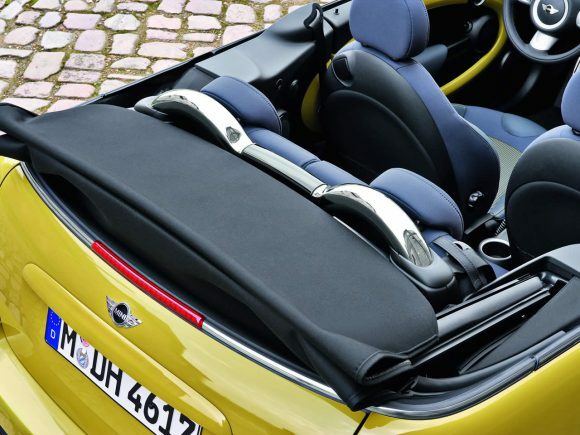 The Mini Cooper D Convertible will make sense to many drivers looking for a car that is both desirable and economical to own. If you can get on with the noise of this refined diesel engine it will reward you with superb economy and sparky performance with great mid-range power. The Efficient Dynamics with start/stop system further improves economy and emissions. For those who want fun, performance and economy all in one car the Mini Cooper SD Convertible may well be for you. 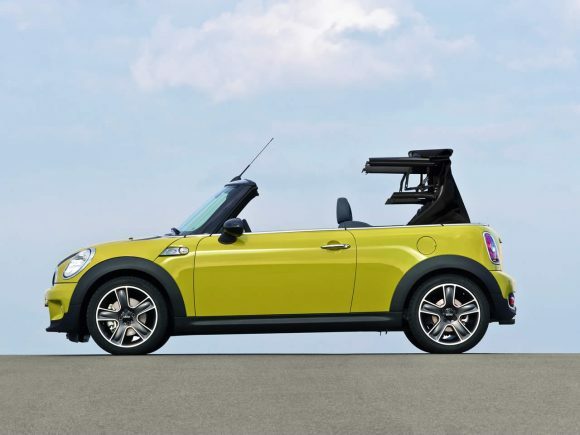 The styling and interior trim match the Cooper S and while the performance isn't quite as exciting it isn't far behind. 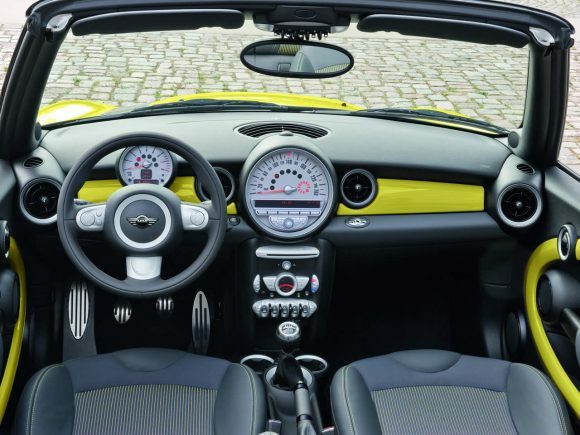 This convertible Mini has plenty of torque on tap making overtaking a breeze but the really outstanding feature of the Cooper SD is the fuel economy. The manual gearbox model can get 64.2 miles per gallon on the combined cycle and reach 70mpg on highway driving. Amazing work from the BMW engineers to create a car that is so fun while being so economical. the car is great fun to drive, nippy and very easy on the pocket. b/ rear passenger leg room…behind me even our 5 year old cant fit. Why do you ignore the best Mini Convertible — The John Cooper Works ? ?